With Gorillaz's Humanz tour winding down , mastermind Damon Albarn is looking ahead to his next project. 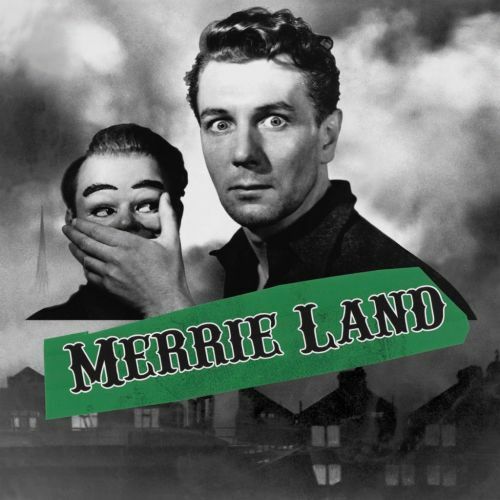 As we noted late last week , Albarn has reactivated his supergroup The Good The Bad & The Queen for the release of a new album called Merrie Land , which is set to arrive on November 16th. Below, you can stream the album's title track, which also serves as its first single.